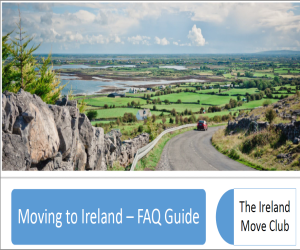 Recommendation for international mail forwarding service from USA to Ireland? We are moving back to Ireland in a few weeks after 11 years in the USA. 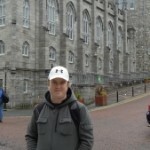 I went to set up international mail forwarding and realized its not as simple as on the opposite end (Ireland to USA). It seems USPS don't really do this!! Can anyone recommend a good mail forwarding service that doesn't cost an arm and leg? I remember looking into this too at the time, and remember not thinking USPS were an option for a reason that escapes me now. There are plenty of 'commercial' options though, so be sure to shop around. Many of them will actual forward your physical mail, while others offer a scan-to-email type service. You'll find combo's too, which you might need for important docs, but mostly you'll just need them to scan your mail I'm guessing. I do recommend one such service on the 'Resources' page. Check it out if you're interested. Their ~$15/month option should suit most needs. Wonderful as ever! - thanks!